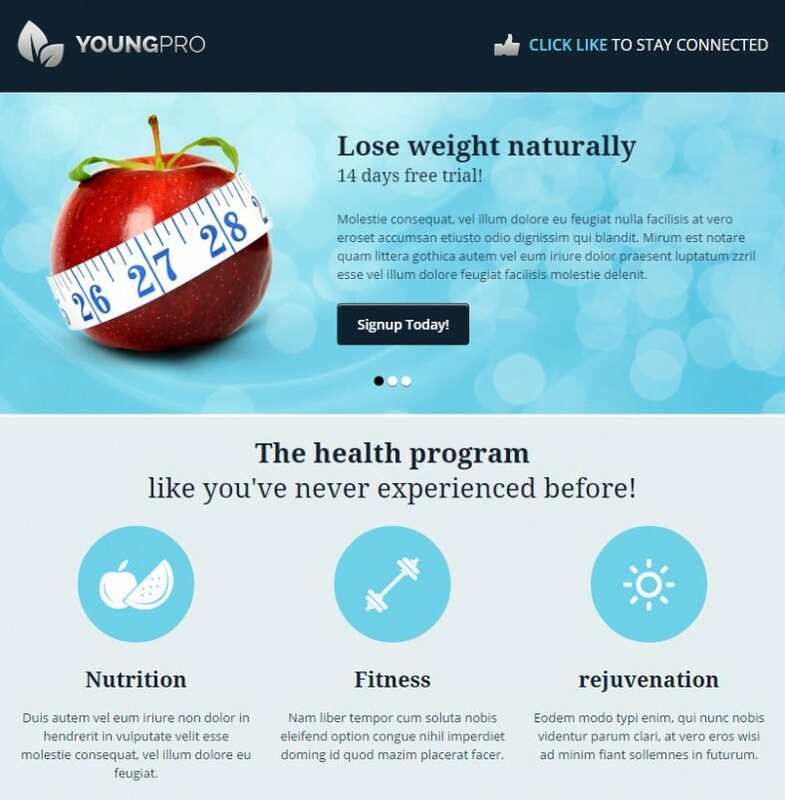 Facebook’s unique style may be emulated very easily with the help of Facebook-styled website themes that you can get for free or at a premium. 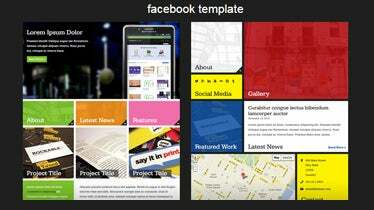 Your social networking website can be set up easily as these templates are empowered by Bootstrap. 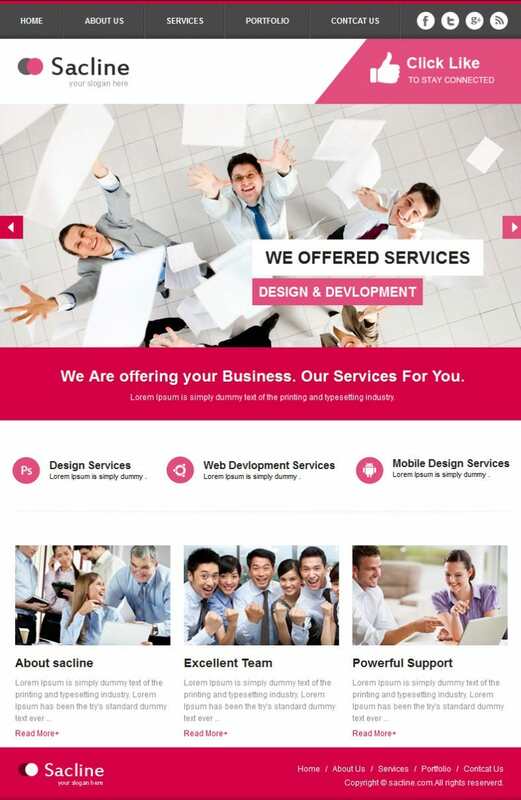 This means the websites can be set up without any hassle. 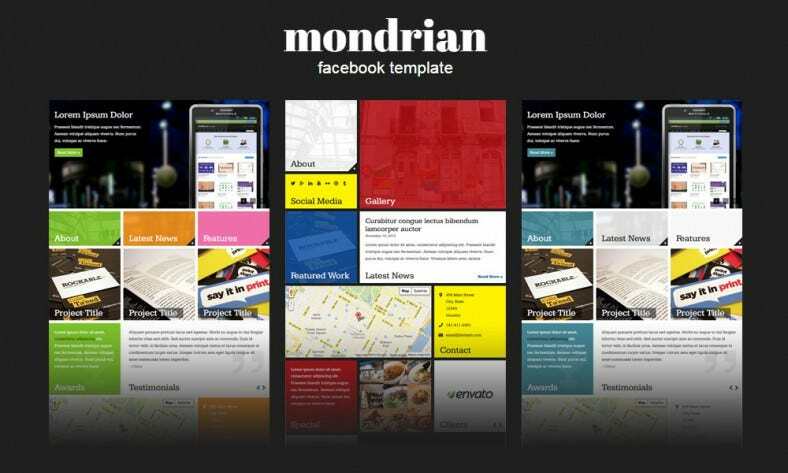 With the huge popularity of Facebook as a social networking site, it is only natural that companies as well as individuals wish to make their own online establishments appear similar in design.Free & premimum wordpress themes for download. These themes are your best bet to create an attention grabbing website, as they enable you to make your website look like the timeline on a person’s Facebook profile. 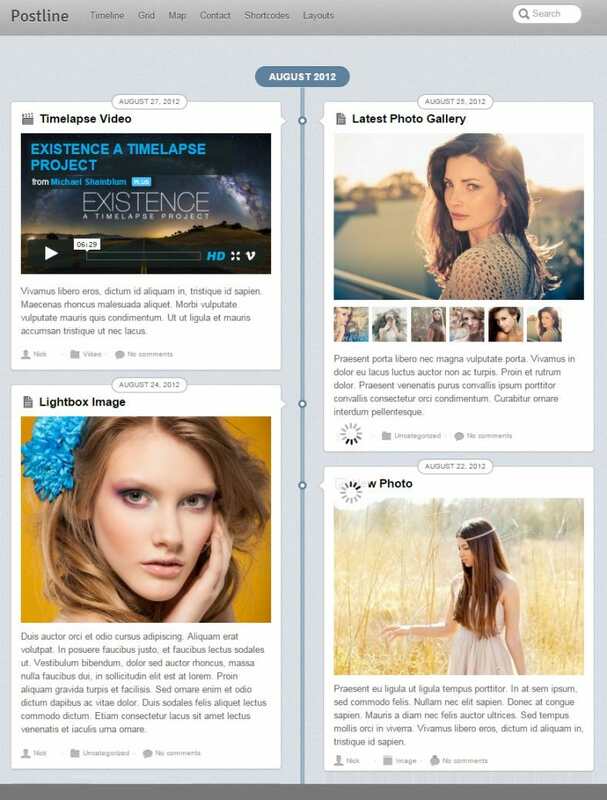 However in terms of design, the themes still allow users to add customizations that prevent the site from becoming a complete Facebook clone. These include the ability to set whatever logo you wish to display, set various different categories in the timeline in a scrubber style, look at the latest content by using filtering options, etc. You can even make your online store look like the app store for Facebook, such as the ones for popular games like Farmville. Among the classiest features is the ability to set up the site to emulate various functions, such as using the traditional Facebook tabs of Photos, About, Friends, etc. for the purposes of your own site. For example, you can set up an About tab to explain what your website does or provide all sorts of information.